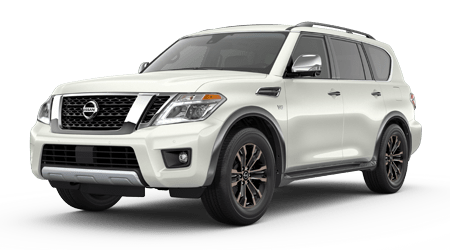 Here at Nissan of Albertville in Huntsville, Alabama, we're committed to providing for all the vehicle needs of our Gadsden neighbors, so if you're looking to enjoy a customized process in a pressure-free environment, make the trip over to see us today! Our dealership is fully staffed with dedicated professionals who are eager to cater to your auto needs. 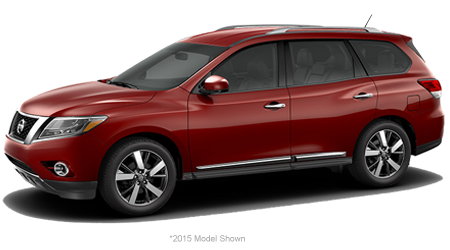 Let us guide you through all the benefits that come with shopping here for you next Nissan Rouge or use our interactive website to start to learn more about our Nissan dealership! 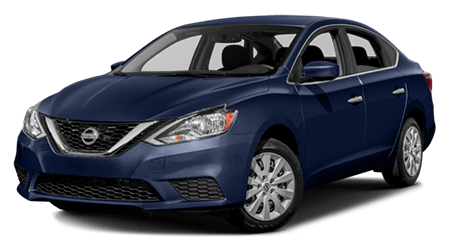 We feature both new and previously owned selections for your shopping pleasure, so take a few minutes to browse the impressive Nissan models we have in stock, like the Altima or LEAF, or contact us about the pre-owned models you're looking for. 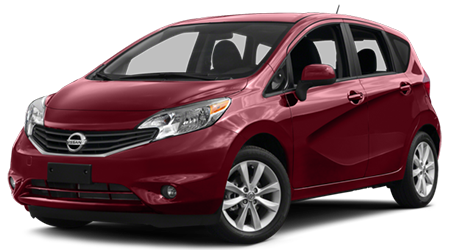 To ensure our customers are able to drive back to their Northeast Alabama home behind the wheel of the intuitively designed vehicle that they deserve, we offer professional financing assistance as well! We also boast a number of services that can help motorists maintain their new or used car, so don't hesitate to team up with our on-site service or parts centers if you're interested in protecting the health and overall lifespan of your vehicle. 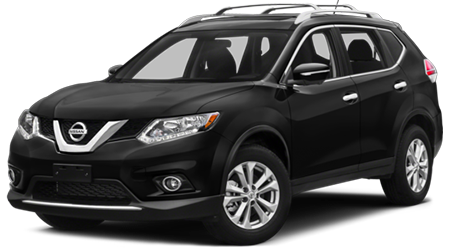 From Nissan research information to trade-in help and even buying versus leasing assistance, our Nissan dealer is here for you. Contact our team to let us know all about your vehicle needs today! Our new car dealership invites all those who are interested in enhancing their on-road adventures to visit us near Boaz, AL! 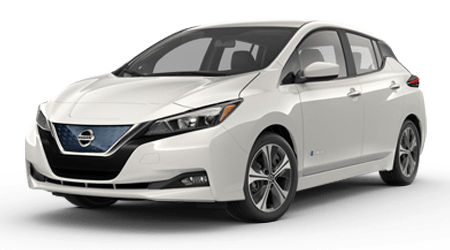 Known for its safety, driver-assistive technology features and innovative interior comfort amenities, it's easy to see why so many new car shoppers opt for the Nissan brand. 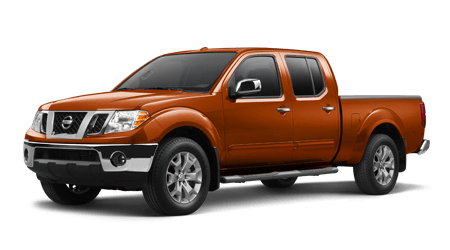 Browse the Frontier family if you're interested in a rugged pickup or ask our Nissan sales department about the amenities a Maxima has to offer! 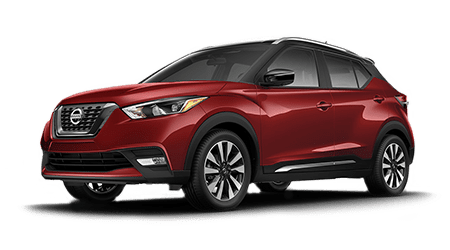 From family-friendly Pathfinder SUVs to luxurious Nissan 370Z options, there are new cars for sale here at our dealer that complement your needs! 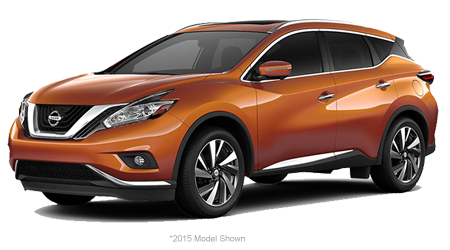 Our new and used car dealership provides helpful financing information and assistance, so if you're interested in securing a competitive loan for an upcoming Nissan Murano purchase, team up with our professionals. We've made our credit application available right here on our website to help streamline your application process, so don't hesitate to complete one from your nearby Fort Payne, AL home now! 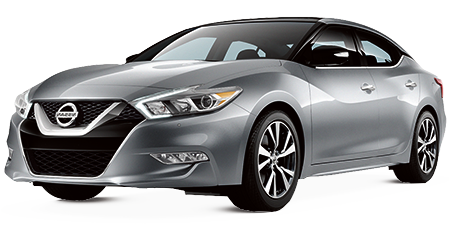 Here at Nissan of Albertville, we understand that situations can arise that impact your credit score; that's why we offer second chance financing! Learn more right here on our site or drop by to speak with our loan experts in person. 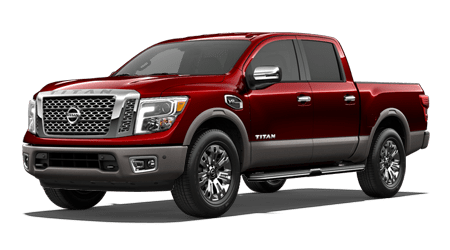 Our Alabama new and used auto dealership has a dedicated parts department to assist with all your original equipment manufacturer item needs, so if you're shopping for genuine components so you can complete auto work at home, team up with us today. We're here to assist with all of your part identification concerns! Vehicle products that have been manufactured to complete the trim model you drive not only work to maintain your car's original warranty but help promote fuel efficiency while protecting its resale value, so don't hesitate to place an online order for OEM car parts now! If you're a used car shopper near Huntsville, Alabama, our auto dealership in Huntsville has you covered! 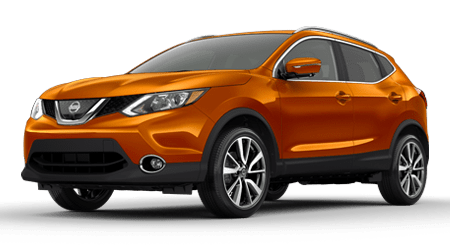 We stock well-maintained used cars for sale from not only the Nissan family but from an array of other brands so that you can explore the range of options that you deserve. 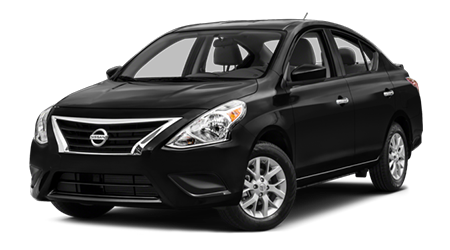 For added peace of mind, we carry competitively priced certified pre-owned Nissan options as well! Don't hesitate to sell us your car so you can upgrade to one of our used models, value your trade-in here on our user-friendly website before visiting us to shop our impressive inventory! 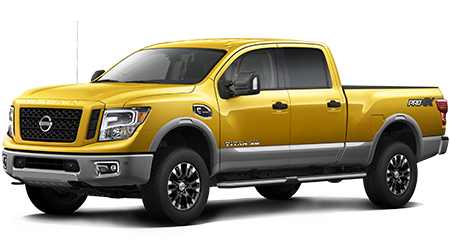 Whether you drive a Nissan vehicle or a car from a different lineup, our on-site auto service center is here to assist with your auto maintenance needs. There are so many reasons to service your ride here with our professionals, so don't hesitate to book an appointment today! We'll complete all work with genuine vehicle parts and will be sure to introduce you to any relevant service specials that you can take advantage of. Regular auto work helps protect your car in a number of ways, so turn to our dealer for the care your sedan, truck or SUV is in need of! 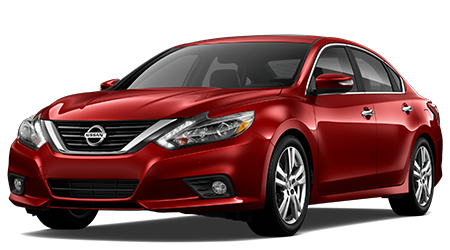 Nissan of Albertville thanks you for browsing our website and considering our dealership for all of your automotive needs. From research information to finance key term definitions and more, we're here for you! Browse all the helpful resources we've made available online and reach out should you have any questions for our team. When you're ready to enjoy an auto process that has been customized to suit your unique needs, make your way over to our convenient Huntsville, AL location. 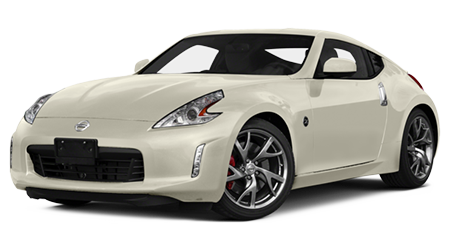 We offer extensive business hours so that all our neighbors can find to drop by for a one-of-a-kind Nissan experience!